Our first visitor for the year! 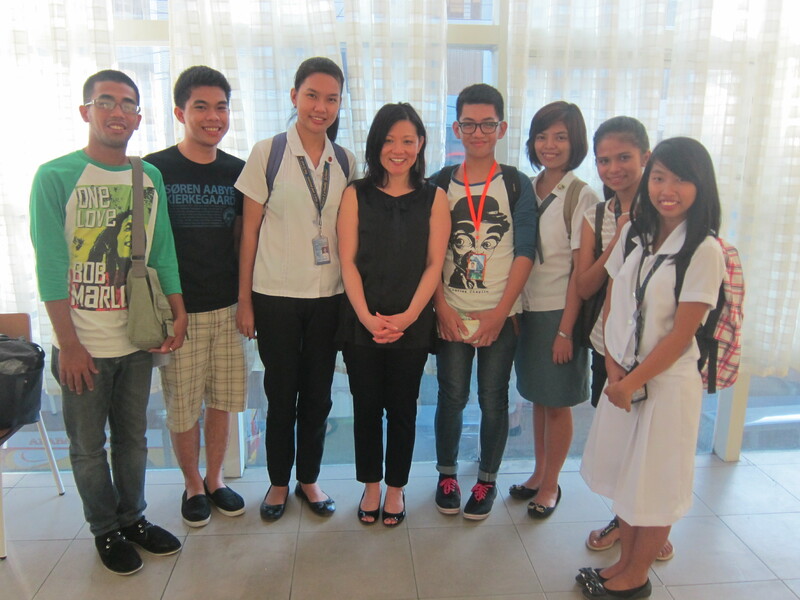 Hungry Minds welcomed Ms. Elisa Johnson during her three-day trip in the Philippines last June 25, 2013. She serves as the Chairman of the Hungry Minds US Board and has been a partner of Hungry Minds in helping underprivileged children have access to high quality education. 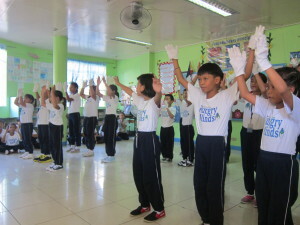 Elisa visited the Hungry Minds School in Pasay and in Malolos and had an opportunity to meet the students of Hungry Minds especially the new batch of Grade 4 students in both schools. They were all excited to meet and perform for Elisa as she is their first visitor this school year. 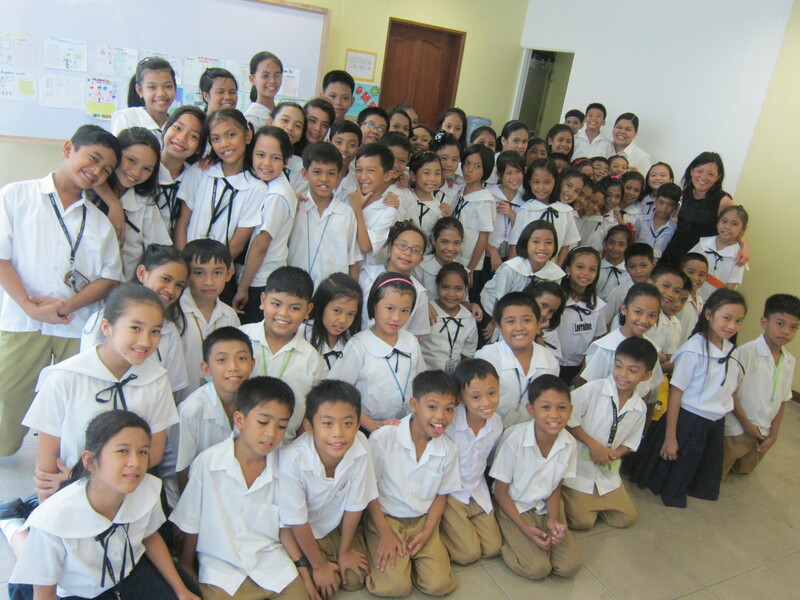 Aside from meeting the elementary students, Elisa was also delighted to meet and talked with several scholars in high school and in college. 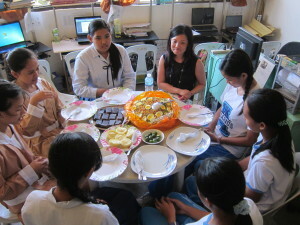 Some of these scholars met Elisa when she first visited Hungry Minds School in 2008 and they were still in elementary! From Food for Hungry Minds School, THANK YOU MS. ELISA for visiting us!